A reliable Edenbridge carpet cleaner can be hard to find. There are so many companies in Kent providing carpet cleaning services making choosing the right carpet cleaner very difficult to get right. We aim to make this choice much easier for by providing our happy customer backed, professional cleaning service for carpets, curtains and upholstery. 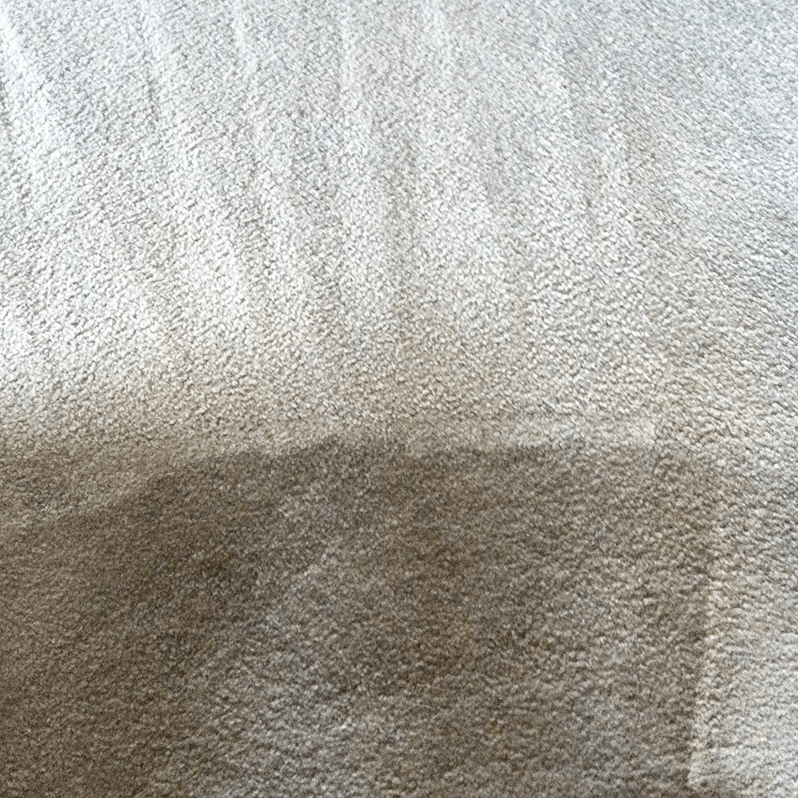 Every carpet cleaning technician who works for AAAClean LTD is certified by Prochem, fully insured and highly experienced in all aspects of domestic and commercial carpet ceaning and fabric care. Each technician is vetted, regularly trained and comes fully equipped with the carpet cleaning machines, tools, detergents and cleaning solutions to deliver a successful job every time. Incredibly high success rate with stain removal ranging from wine, tea, make-up, coffee and ink. A superior carpet cleaning service at affordable rates. Polite, courteous and fully certified cleaners that have years of experience in the trade. The latest, cutting carpet cleaning equipment and detergents. If you would like to see how AAAClean can help with your carpet cleaning requirements please contact us on 0800 023 5205 or submit an enquiry using the form in the sidebar of the website. If you’re ready to book an appointment you can book a local Edenbridge carpet cleaner instantly by using our online appointment system. Having your carpets cleaned regularly not only improves their look and smell, it can help improve your overall health by keeping them hygienically clean. For the average soiled carpet, we recommend having carpets cleaned at least once every 12 to 18 months. 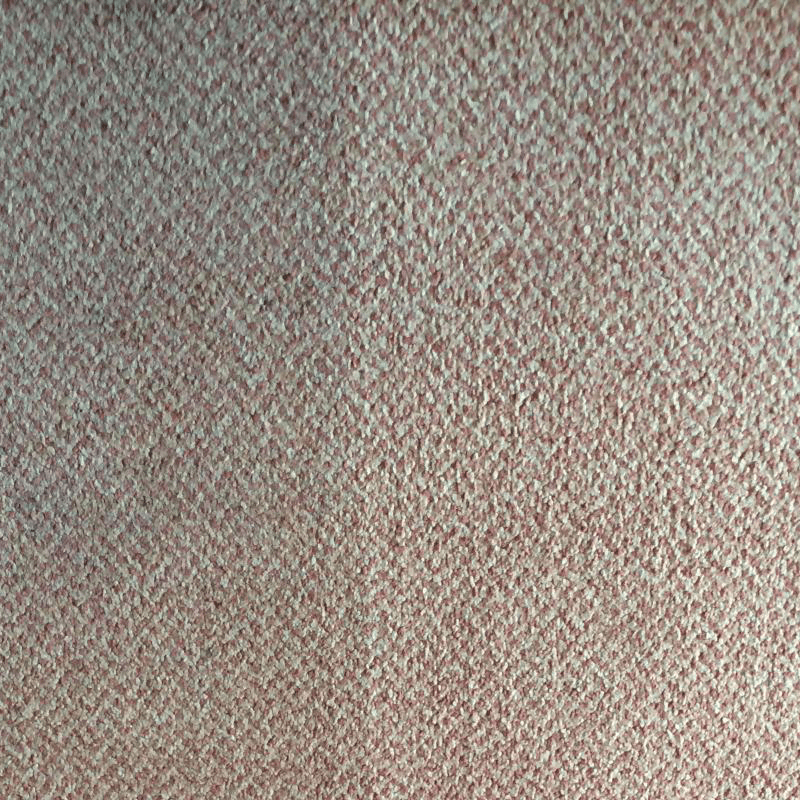 In some cases, however, carpets should be cleaned more often. 1. How many people walk on, use, or live in the area where your carpets are fitted? If you live alone, you will likely fall into the average range of 12 to 18 months. Just be sure to regularly vacuum your carpets between cleanings. However, more people in your home or business means more foot traffic on your carpet. 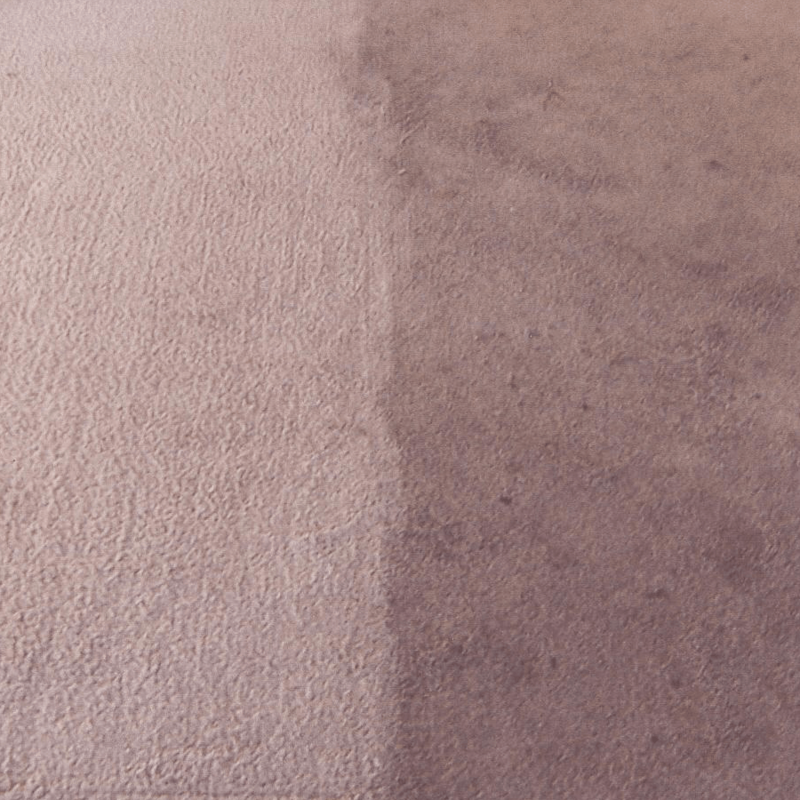 If your carpets have heavy foot traffic, you may need to have your carpets cleaned by a professional Edenbridge carpet cleaning company more often. 2. What is your home lifestyle? For instance, if you have children in your home, your carpets will likely be more susceptible to dirt and mess, which means they will need to be cleaned more often. If you like to socialise by having guests visit or by throwing parties, you may have more spillages and stains. (Or you might like to keep your carpets looking fresher for guests). Again, if you have a fairly quiet lifestyle, the 12 to 18-month routine will probably work for you. 3. Where are your carpets located? 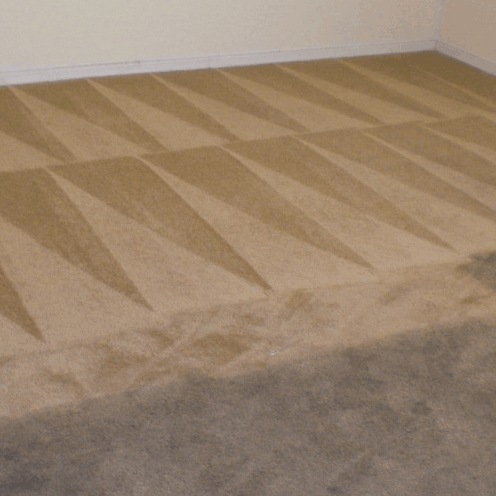 This can impact how often you need to have your carpets cleaned. 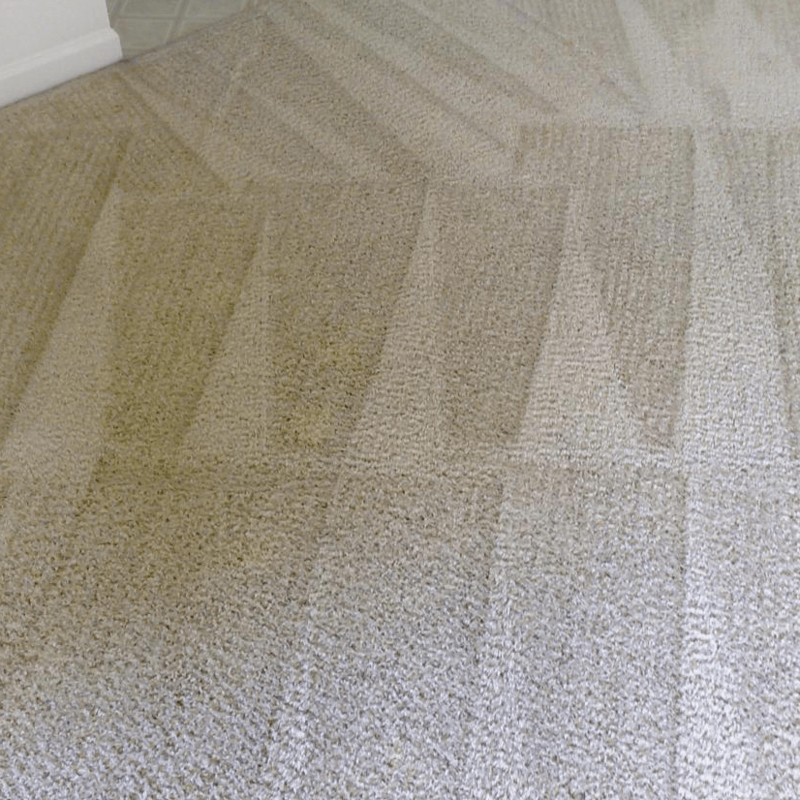 If your home’s main carpets are all situated in your home’s entrance, or the carpets for your business are mostly walked on in the front entryway, you very likely may need to have your carpets cleaned more often. 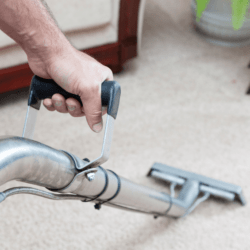 Areas that receive a lot of foot traffic should be vacuumed every other day to keep them in top shape and reduce the need for more frequent professional cleaning. 4. What types of pets do you own? We love pets, but they are not kind to carpets. Pets don’t know to wipe their feet before coming inside, and often bring in all kinds of dirt and mud – or worse – then get it all in your carpets. Even if your pet is house trained, it may still have an occasional accident or stomachache that leads to a mess on your carpets. Those accidents not only may cause a mess, they can cause an odour that cannot be removed with vacuuming or applying off-the-shelf products. However, we can remove all kinds of pet-related stains and odours by deodorising and sanitising your carpets to keep your carpets fresh smelling and hygienically clean. If you have pets, you may need to have your carpets cleaned more often, and you may want to invest in our deodorising, sanitising, and stain protection services. 5. Do you or a family member have allergies, asthma, or other respiratory problems? If you or someone in your home suffers from respiratory health issues, having your carpets cleaned regularly can help relieve symptoms. In these cases, we recommend having your carpets cleaned every six to eight months in order to reduce allergies and breathing problems caused by airborne contaminants that have settled in your carpet fibres. These are basic guidelines to ask yourself when determining a carpet maintenance schedule, but ultimately the decision is yours. 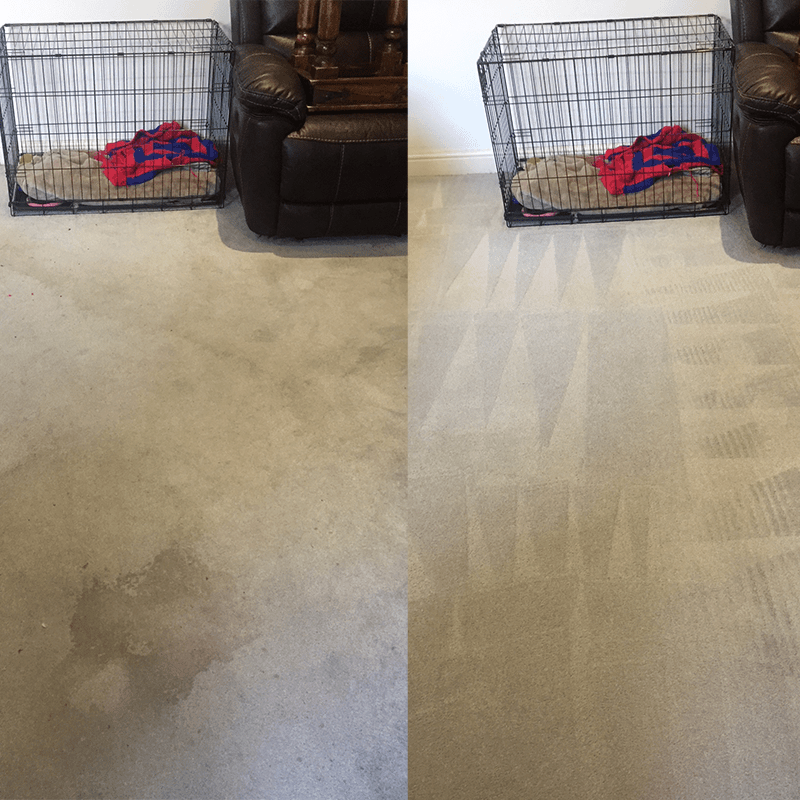 AAAClean can provide one-time carpet cleaning services in Edenbridge, or we can work with you to determine a recurring maintenance schedule. Need more information? Call us today with questions or to schedule a carpet cleaning appointment.